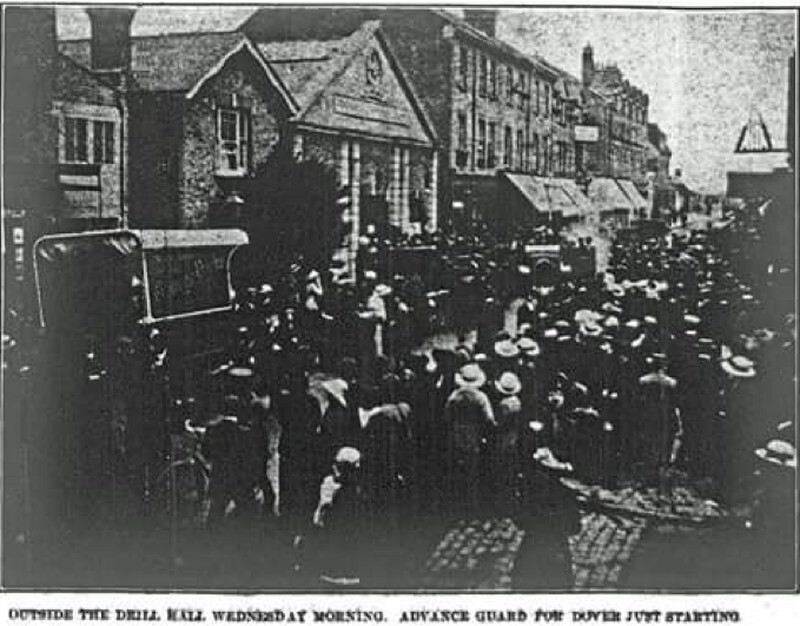 The Drill Hall, Nos 27-29 East Street, was opened in 1872 for use by the Bromley Volunteer Rifle Corps. Town celebrations and events were held here. It became a public house in 1997. 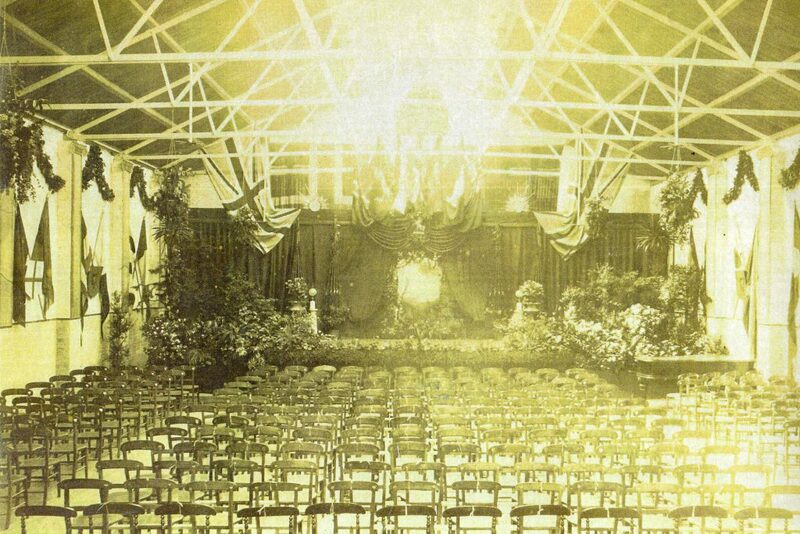 1872 Decorated for opening concert- when Sir Arthur Sullivan (Gilbert & Sullivan) played piano.